This is it, our annual horoscope 2014, Pisces! The first installment of your Pisces horoscope 2014 edition is a broad overview of Pisces love, 2014 money, career and business. Our best free 2014 astrology reading for Pisces outlook in the year ahead. Your Pisces love horoscope for 2014, Pisces career forecast and yearly Pisces money prediction are coming soon! Pisces 2014 horoscope predictions and Pisces yearly astrology readings are published free at Horoscope Astrology Tarot. 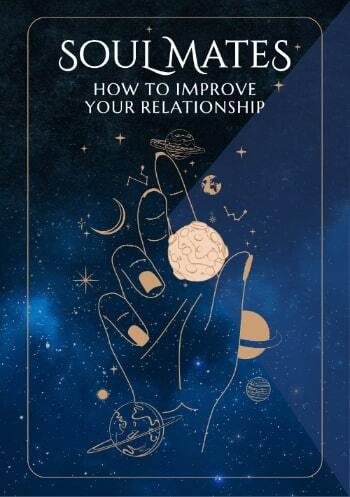 What you have on your hands is a year of two halves, the first half more focused on having a life and the second half more professionally focused, together creating the perfect balance and very little conflict between the two. Alongside this you have some important things playing out on the money front in the first half of the year, creating a year with lots of diversity. The two most influential planets in the solar system, especially when it comes to the makeup of the year as a whole, are Jupiter and Saturn, the planets of luck and structure.Jupiter helps us to grow and achieve, while Saturn helps us to cement that through hard work, dedication and self discipline. As you move into the New Year there has been no changes from last year, with Jupiter bringing opportunities when it comes to matters of the heart and Saturn encouraging you to embrace a sense of adventure, asking that you take the privilege of having a life seriously challenging you and your excuses, especially if you've become too attached to your comfort zone. Two planets that have a big influence at special times of the year, but not on the year itself are Venus and Mars, the planets that influence the heart and our passions, yet in the first half of the year both are acting more like major playersVenus, who normally spends just 4 weeks in a fun, social and serendipitous part of your chart, is instead spending 4 months, with her visit from the 5th November 2013 to the 6th March 2014 her longest in over 200 years. Because last year’s professional push only ended in December, that you have no planets in either of your professional houses in the first half of the year shouldn’t be a problem, with more than enough momentum to keep things going. This gives you a chance to focus on what you should be focused on in the first half of the year, which is matters of the heart, living life to the full and investing in your social life. If you knew how dramatically things will change in the second half of the year, when your most important professional year in decades kicks off, you'd take that more seriously.In the meantime Mars, who will normally spend 6 weeks in your financial sector every other year, firing up your financial passions and fighting spirit, instead returned on the 8th December 2013 and won’t end until the 26th July, with his longest visit in 3 decades giving you a chance to take your power back. 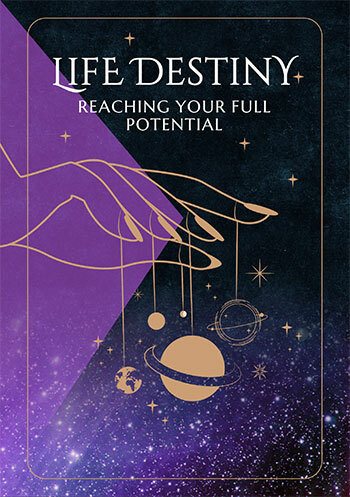 The professional tide starts to turn for you when lucky Jupiter returns to your work sector on the 16th July, kicking off your luckiest year for work opportunities in over a decade, but will move to a whole new level when Mars returns to your career sector on the 14th September. This is when the professional gods will not only begin the build up to some of the most powerful conditions to influence career matters in 3 decades, but will begin setting up for a major professional chapter that will dominate the next 3 years. The good news is that you have income forces just waiting for this kind of break. Pisces compatibility with other zodiac signs in 2014 can be explored through Pisces and partner love and relationship horoscopes for 2014. Check back throughout the coming year ahead 2014, Pisces for the next installment including your free 2014 love horoscopes. Pisces business and work will be explored in your 2014 Pisces career horoscope predictions, work and job forecast and 2014 Pisces money horoscope forecasts! Just in, our NEW YEAR Pisces 2018 Horoscope in 4 parts!